Finally! 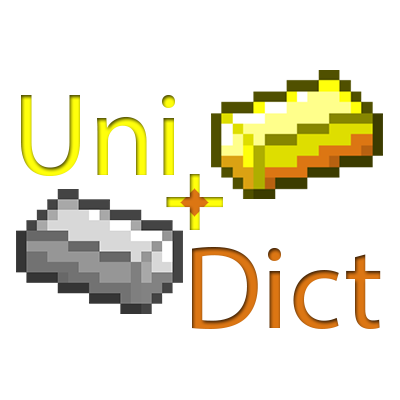 UniDict for Miencraft 1.11.2! Industrial Craft 2 (Macerator, Thermal Centrifuge, Compressor, Blast Furnace). For more news about UniDict and some my of other projects, follow me on Twitter.